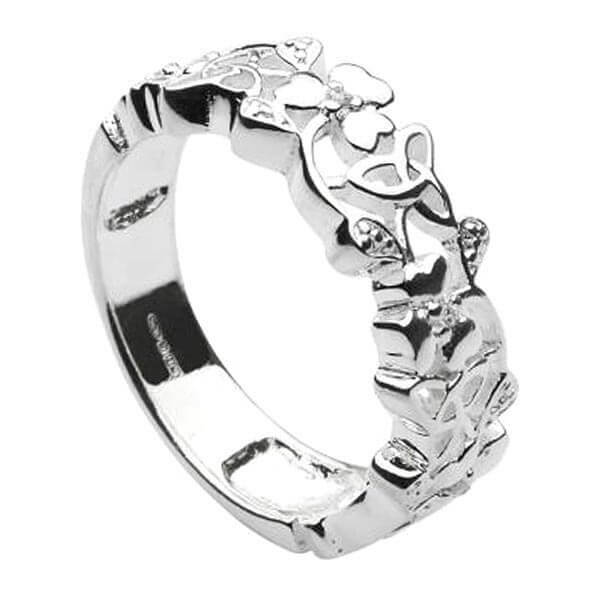 Trinity knots, shamrocks and love hearts fill the front of this Sterling silver ring. 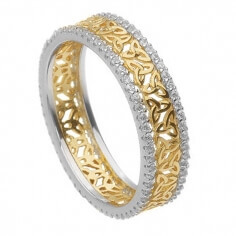 A very decorative ring that is sure to get noticed. 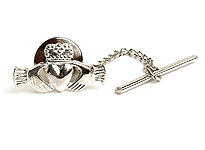 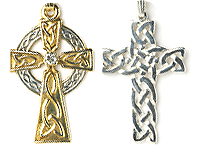 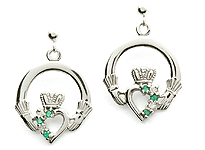 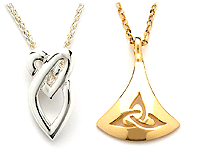 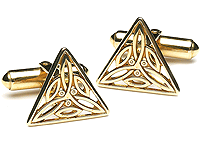 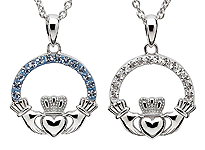 Handcrafted by experienced Irish artisans and hallmarked by the Dublin Assay Office. 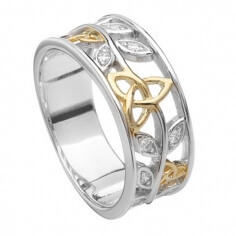 This Trinity knot ring comes with a luxury presentation box.